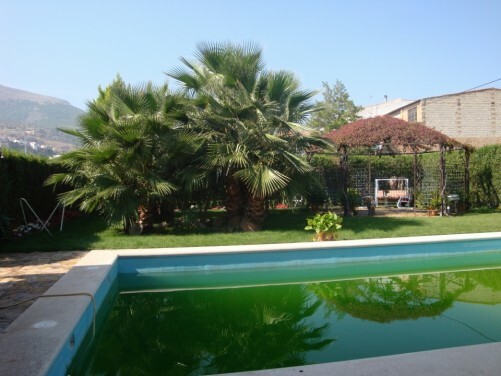 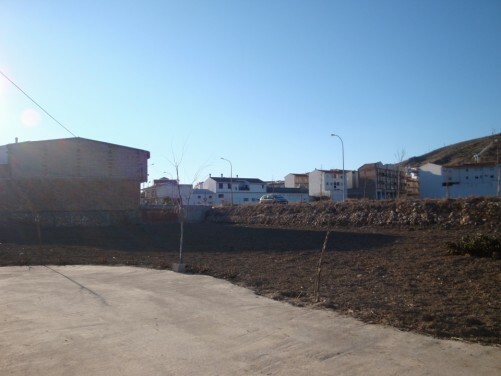 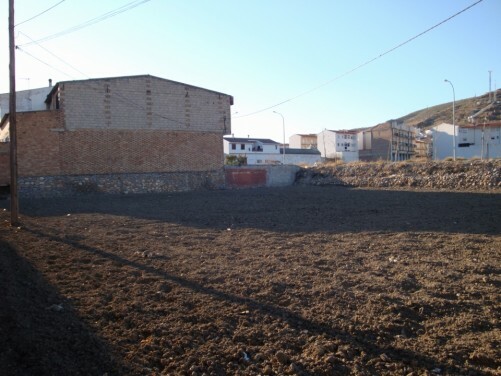 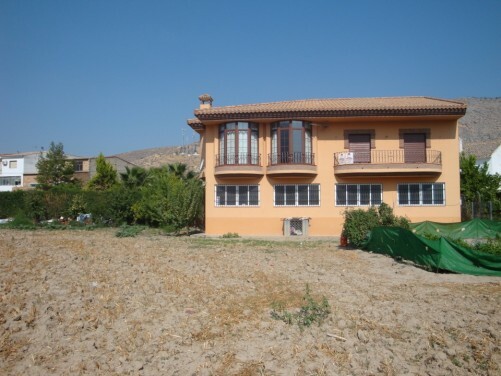 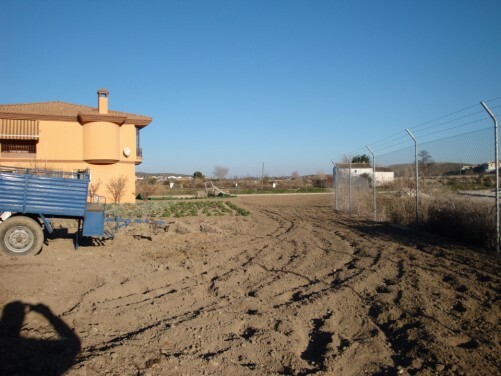 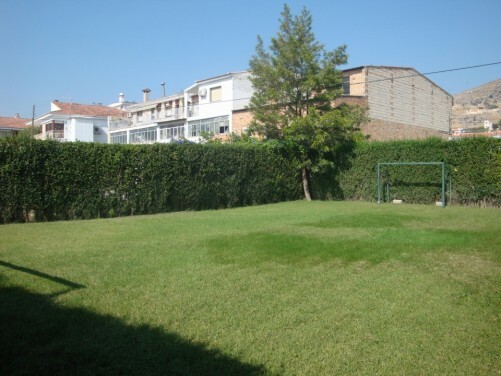 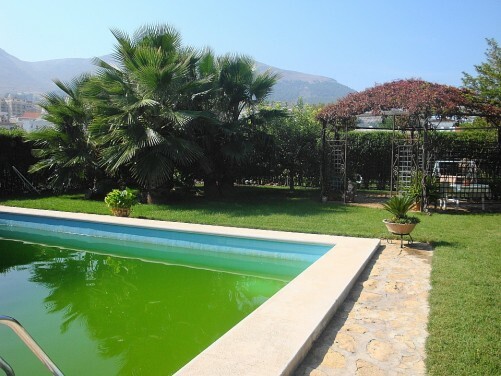 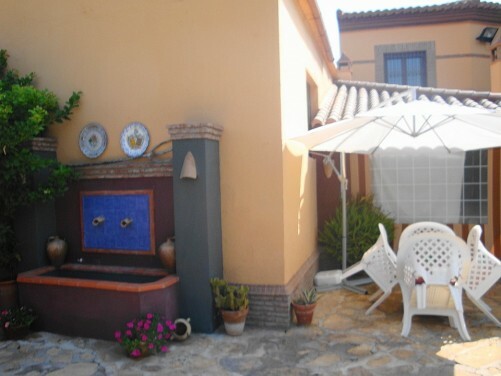 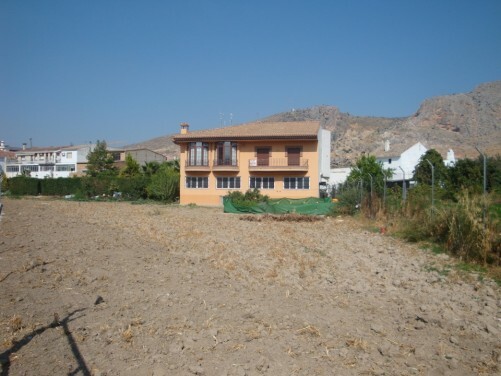 Lovely 4 bedroom spacious finca - town house in the village of Loja province of Granada. 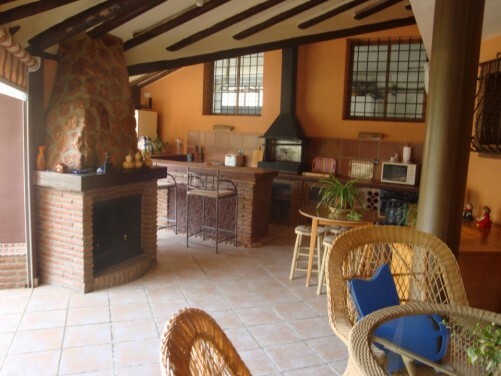 Has been reformed inside and contains a small studio within the property also a terrace and open fire place , outside the property has 1000m of land and an irrigation system built in . 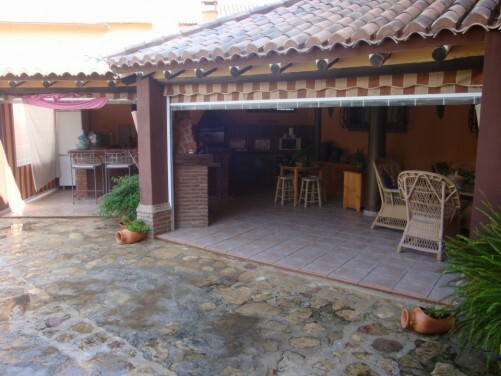 The outside area has a pergola, Barbecue area and Pool . 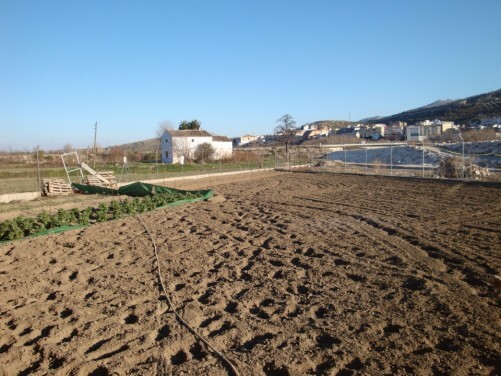 The property is close to the town and shops and local schools of the village and local sports centre .